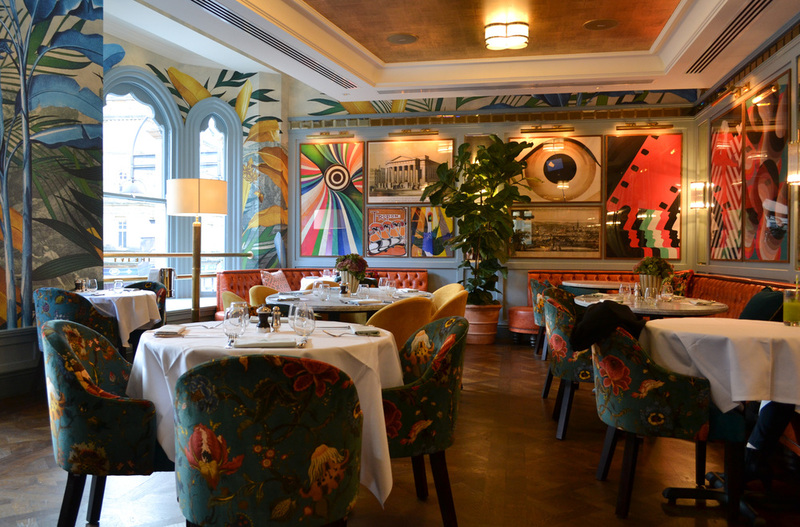 New to the scene is The Ivy – an eclectic, century-old name, that has now become an Instagramer’s ideal of snap-heaven. 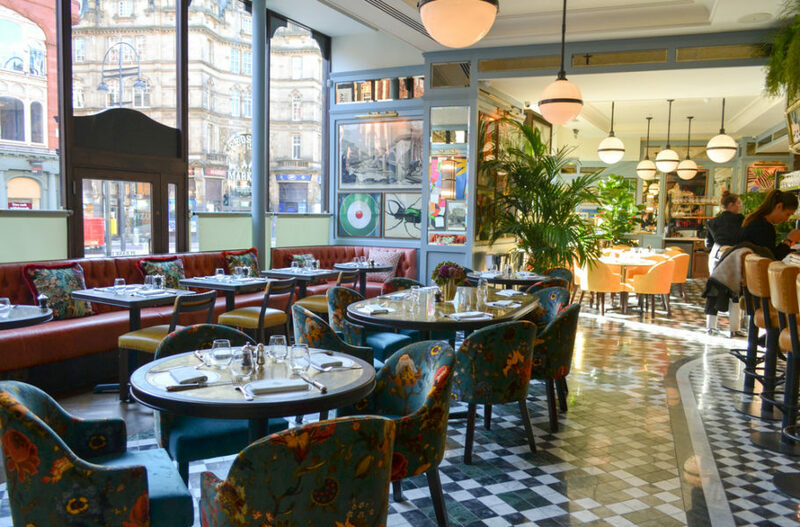 Sat on the corner of Victoria Quarter, The Ivy stands grandly on Vicar Lane, taking residence in one of Leeds’s historic, listed buildings, the iconic arcades that were built in the early 1900’s. History and history collide. 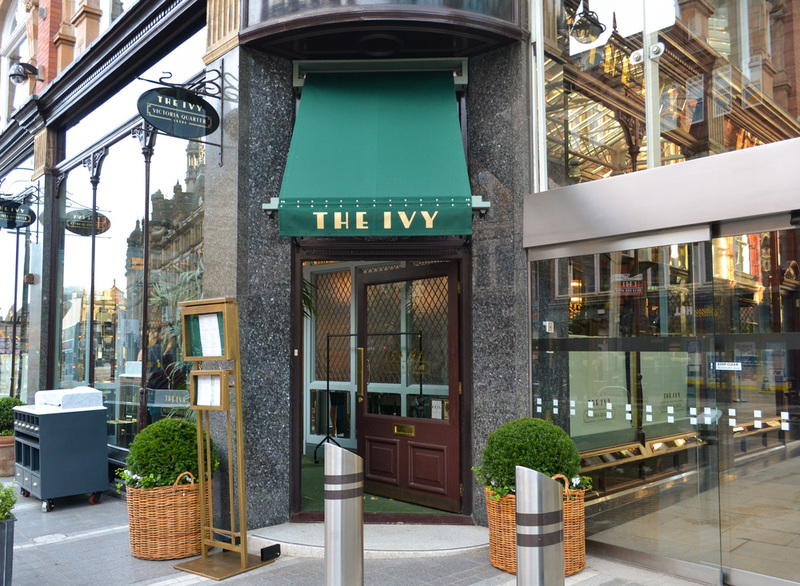 Although new this September to Leeds, The Ivy has been going for over 100 years, with their London landmark that opened in 1917. How the dining room got its name is a tale to tell, a sincere and humbling encounter between two people. And the name stuck. 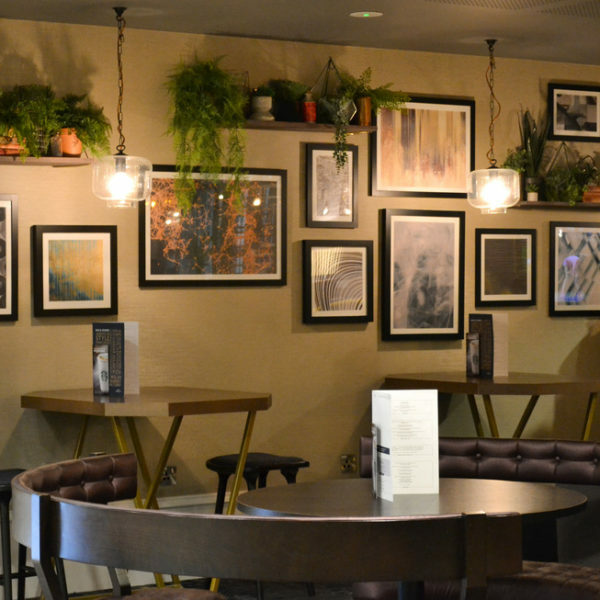 Set over two floors, diners can enjoy a sophisticated yet relaxing dining experience, starting from breakfast, to weekend brunch, lunch, afternoon tea, light snacks and dinner. What The Ivy covers is full range, yet the cocktails and evening meals are still to be tested – with much anticipation. The design and interior are exquisite enough to make the best designer just a teeny bit weak at the knees. 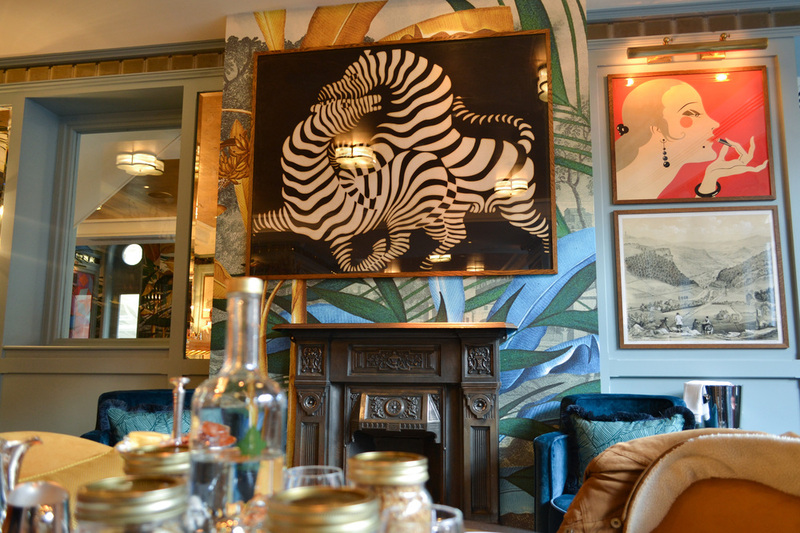 Big, bright, fun and luxurious, The Ivy has that knack to it, eclectic furniture, flamboyant floral wallpaper, and peculiar prints. You’ll be so busy admiring the work done here before even realising you haven’t had a chance to peer through their menu. Joining for the breakfast club, on the opening day of the last Tuesday in September, the menu was looking rather appetising. From berry pancakes to loaded toast with salmon and avo or a fruity granola, the range of breakfast offerings is enough to satisfy a morning hunger. And if that doesn’t fill a hole, there’s plenty of sides to choose from including smoothies or shakes, pastries and toast and a good kick of caffeine to see you through for the rest of the day. What tickled my fancy on the breakfast menu, was a classic ‘Eggs Royale’. 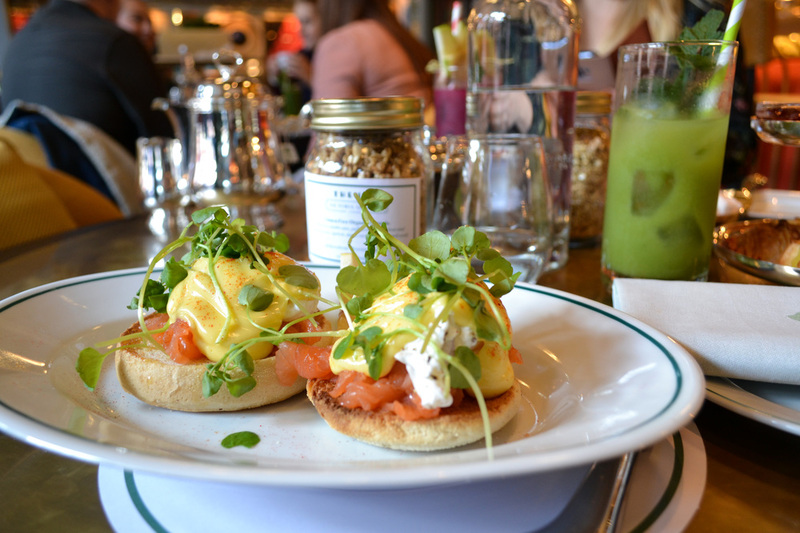 A decent serving of smoked salmon, poached eggs stacked on a toasted English muffin, and a delicate layer of hollandaise sauce and watercress. Each and every aspect was cooked to perfection, soft eggs, a gorgeous smoked salmon with a creamy sauce that was sat on bread that was soft and flavoursome. Although it was cooked well, it wasn’t a dish that blew me away. 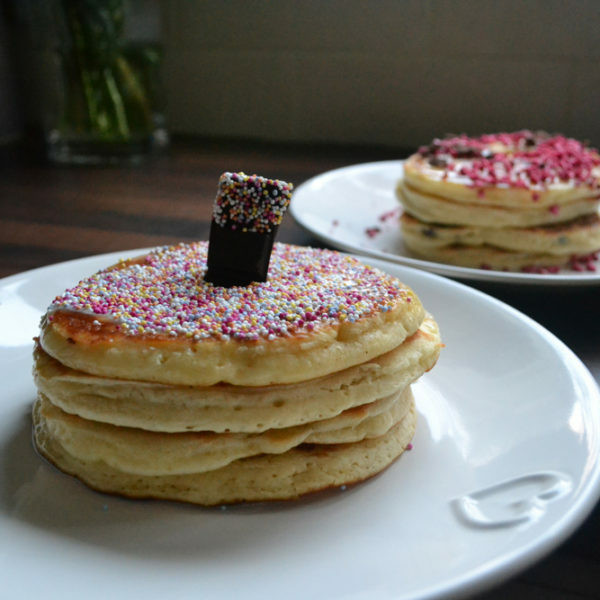 Siân from Helpful Mum, my wonderful breakfast date, choose the buttermilk pancakes which she very much enjoyed. 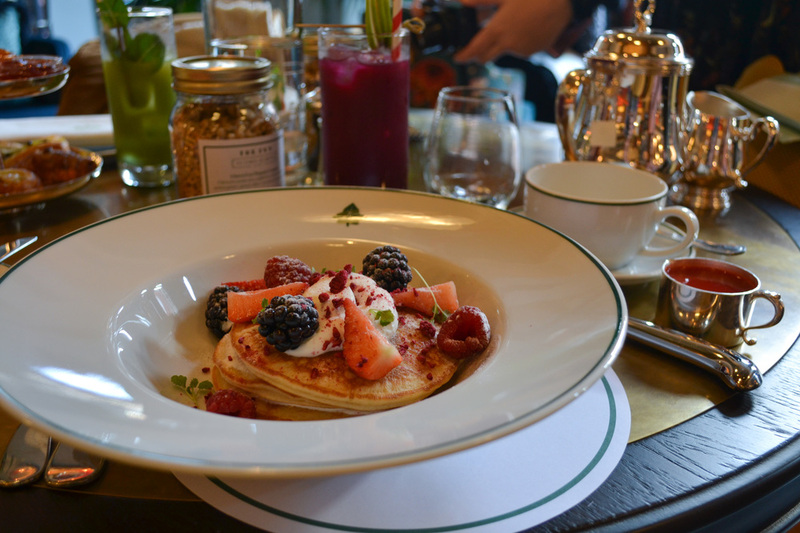 Three pancake stacks served with red and black fruits, Greek yoghurt, lemon balm and warm strawberry sauce, oh hey. 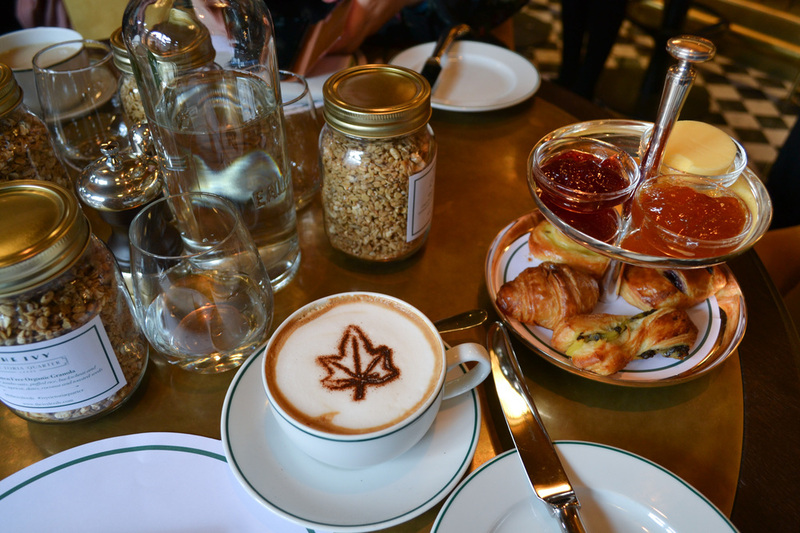 To accompany our breakfast, we were served a selection of pastries, a hot drink and a juice. A flat white was my immediate order and the ‘green juice’, a wicked selection (including avocado, mint, celery, spinach, apple and parsley). The juice was genuinely a delight. Was it something I’d have typically ordered? No, yet would I go for it again, yes absolutely. The flat white was served quite a while after the breakfast, unfortunately, but with it having been the official opening day, a few teething issues are expected. 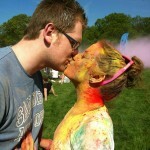 All in all, it was morning very well spent and left feeling a lot fuller than I had expected. Looking back, the portion sizes were very reasonable in comparison to some others I’ve had in the city centre. 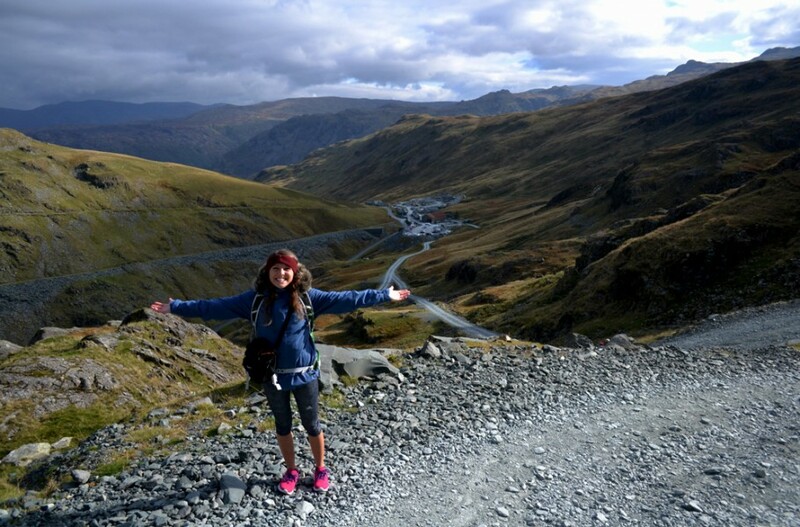 Their breakfast ranges from granola £4.95, to topped muffins £9.25, to a full English £13.50. Full menu’s are here. 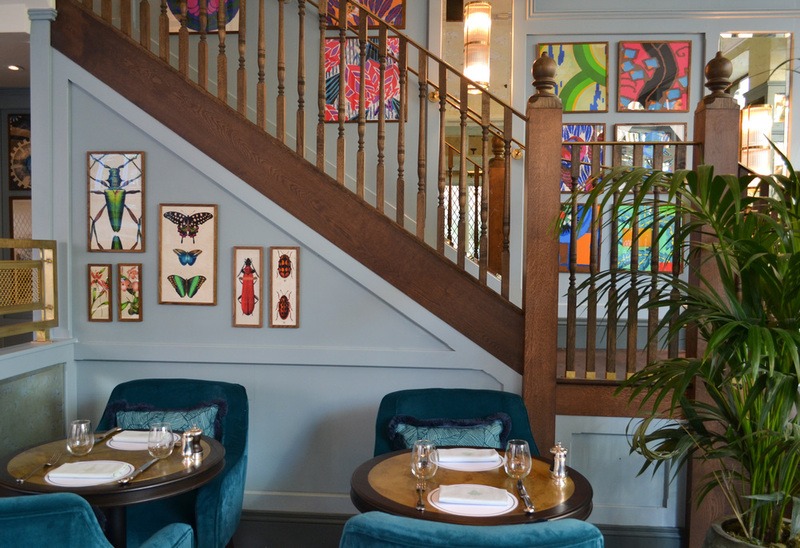 Overall, The Ivy is one to keep an eye out for. Their breakfast was enjoyable, with an interior that alone is enough of a reason to visit, one of the best I’ve seen in Leeds. 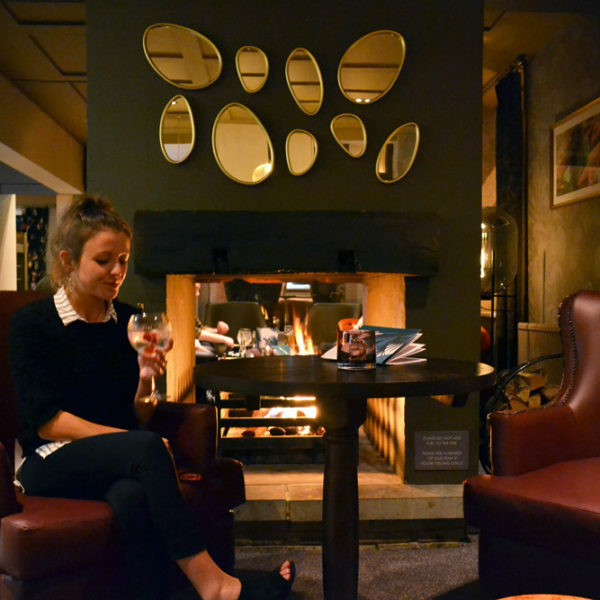 I’ve had friends recently try The Ivy’s evening menu and were very impressed, so there’s certainly a lot more to try and enjoy. PS. I was invited to The Ivy to try their breakfast menu. All views and opinions are my own.